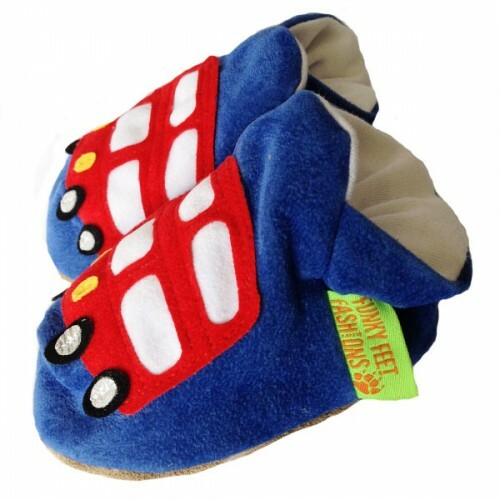 The wheels on the bus go round and round, all aboard the funky red London double decker bus! 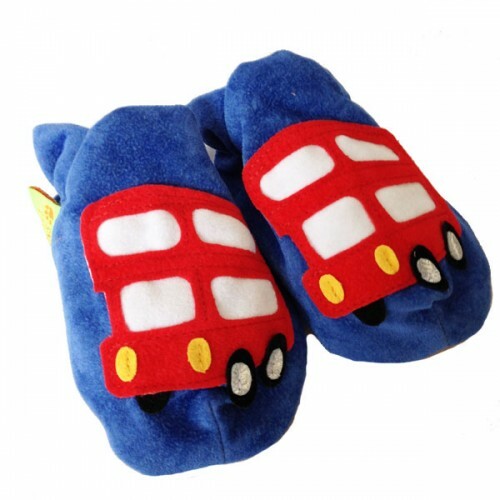 Our super fun bus makes super soft baby shoes and funky childrens slippers. These buses are a pram shoe or a pre-walker. Plus with superb road holding they're cool for crawling, safe for first steps and wicked for walking. Perfect for nursery, kindergarten, school and home.